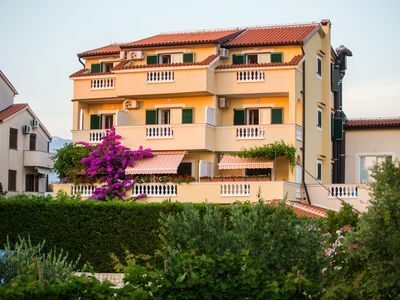 Villa Valmoneda, situated in a peaceful area of the most romantic town in Croatia, is an ideal place for all who want to escape from traffic jams and enjoy the Mediterranean summer in beautiful villa for 8 persons. 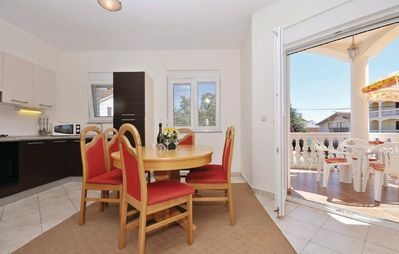 In the romantic small town of Rovinj, in a peaceful part with not many houses, there is the beautiful holiday home Valmoneda. 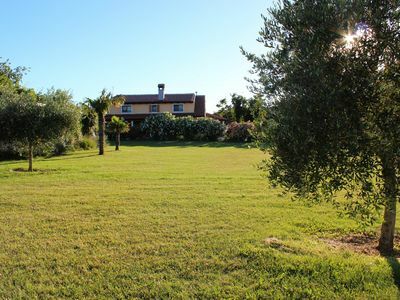 Inside this tastefully decorated villa with wooden beams there are three bedrooms, three bathrooms and a big living with connected kitchen and dining area. 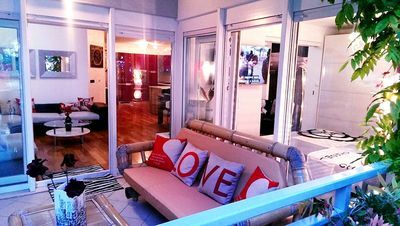 The ground floor has access to the large green garden (5.000m2) and outside comfortable dining area. Here you can prepare delicious meals or simply enjoy a glass of a good Istrian wine. Surrounded by nature, there are attractions for children such as swing, slide and grassy court for volleyball and badminton. 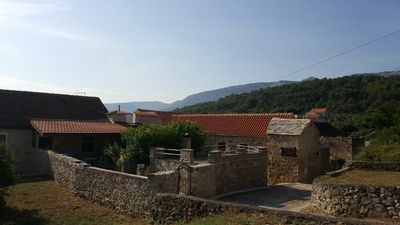 The house is fully air-conditioned and offers everything that you might need for quality rest and comfort. 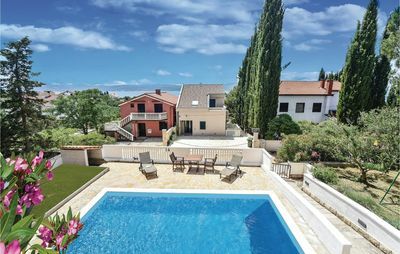 This villa offers a peaceful retreat from the hectic life of the 21st century and yet is well positioned as a base from which you can visit all the delights that Istria has to offer. 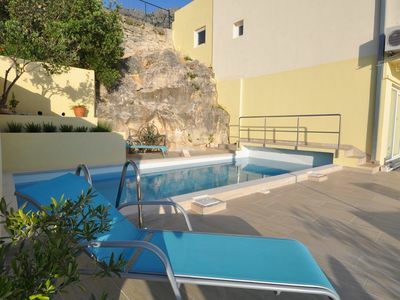 Villa Valmoneda is very comfortable, ideal for group of friends or families with children. The parking for three cars is included.